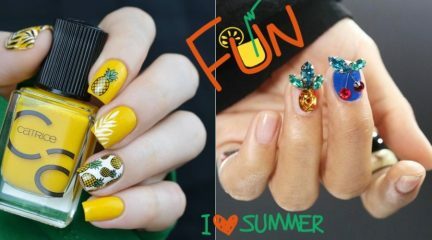 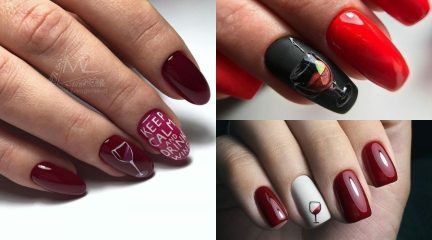 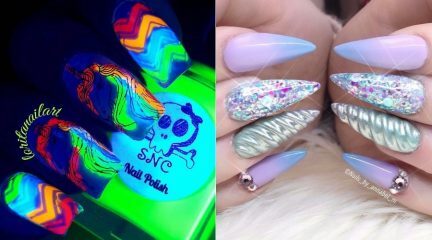 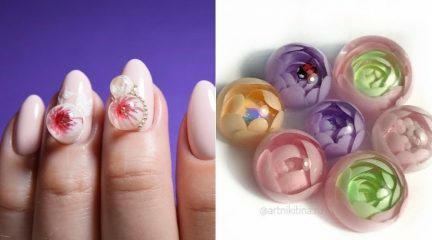 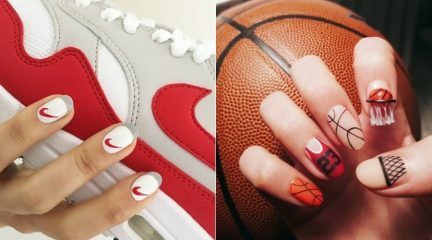 1000+ ideas about Nail Design in pictures and videos. 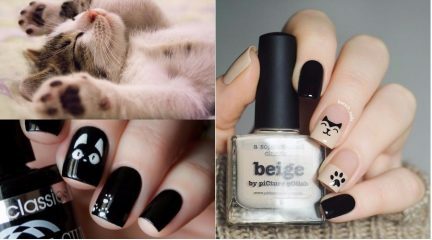 Every girl likes cat nail designs, it is an axiom. 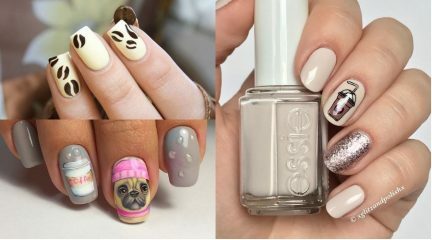 You may draw a little kitten, a black cat, a Cheshire cat or any other cat family member, and your manicure will be excellent and a great complement to any possible outfit. 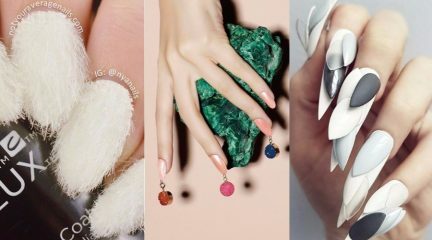 All about cat nail art in our today’s article!